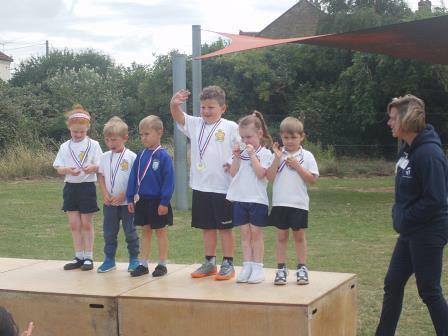 We celebrated another fantastic sports week beginning 26th June 2017. 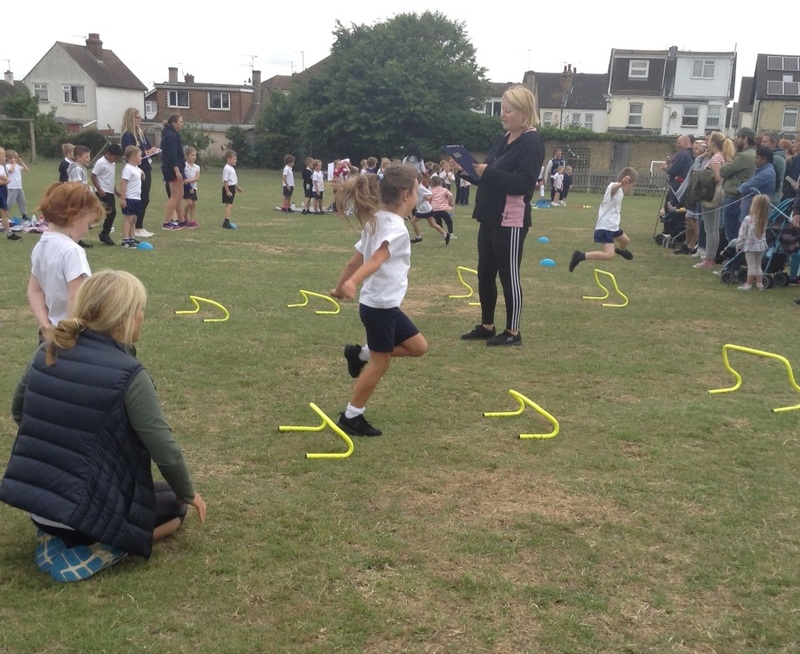 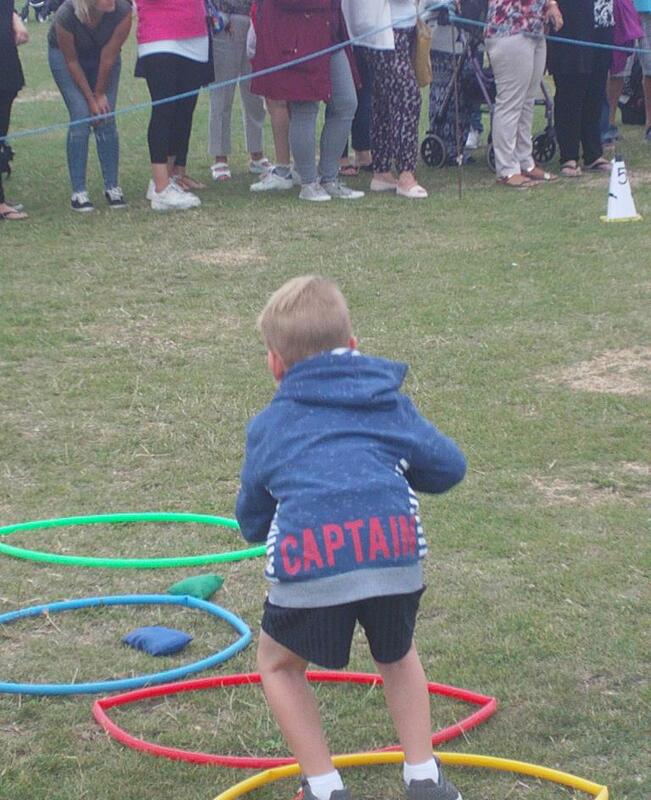 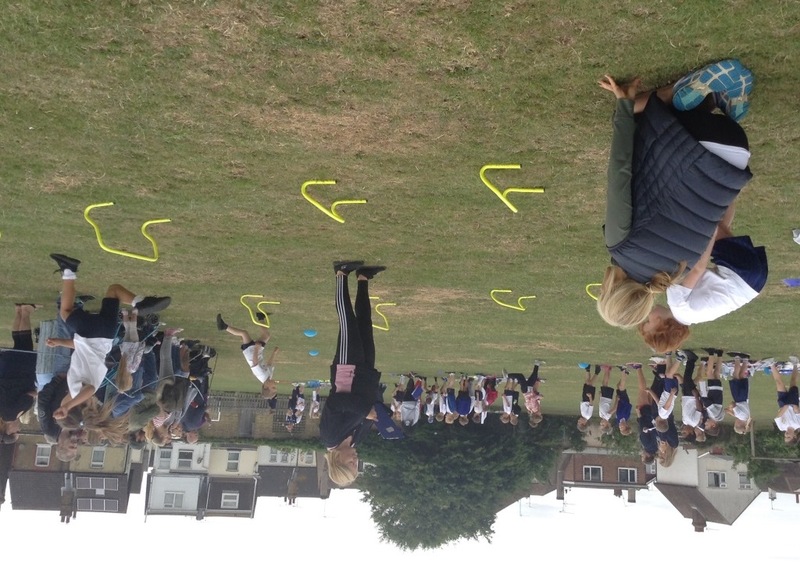 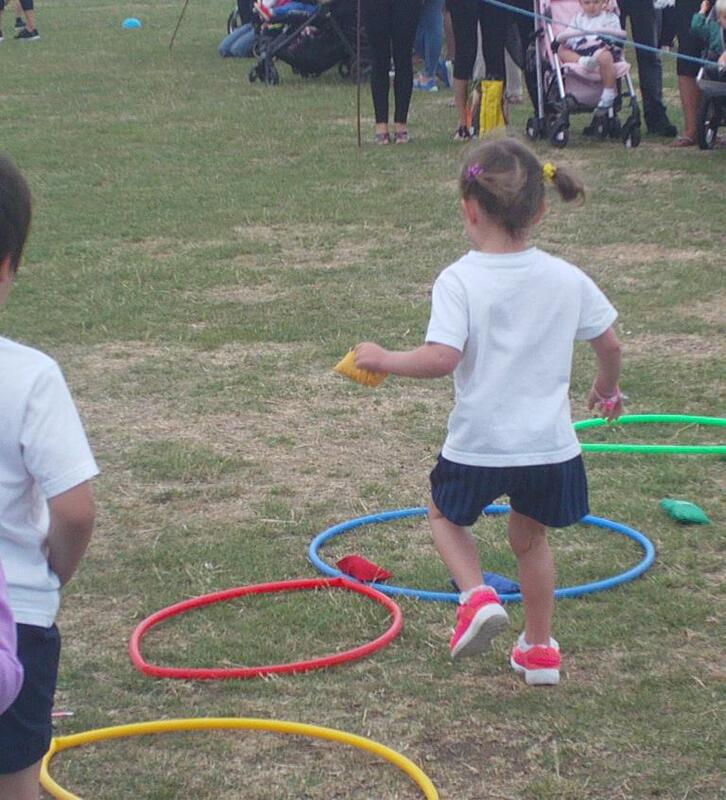 Sports week consisted of a range of exciting activities for the children to take part in. 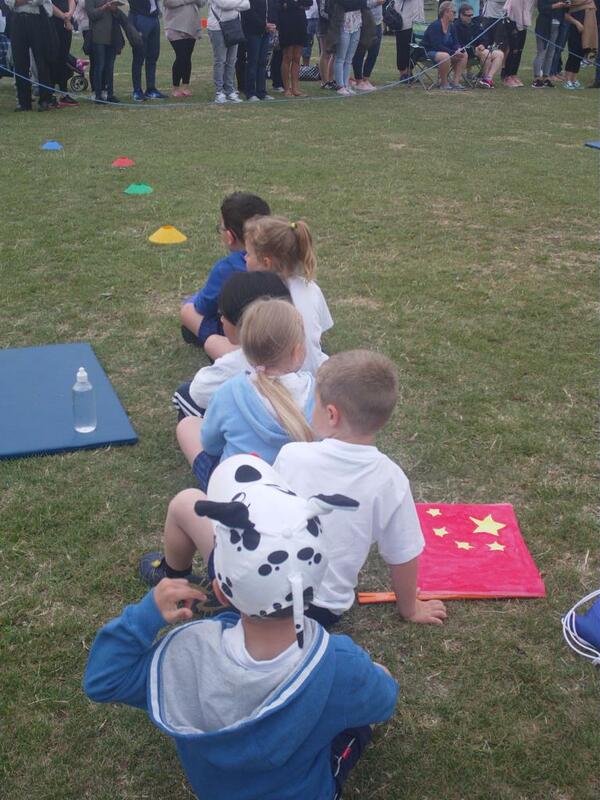 “Teamtheme” once again worked closely with us to help make sports week an excellent experience for all. 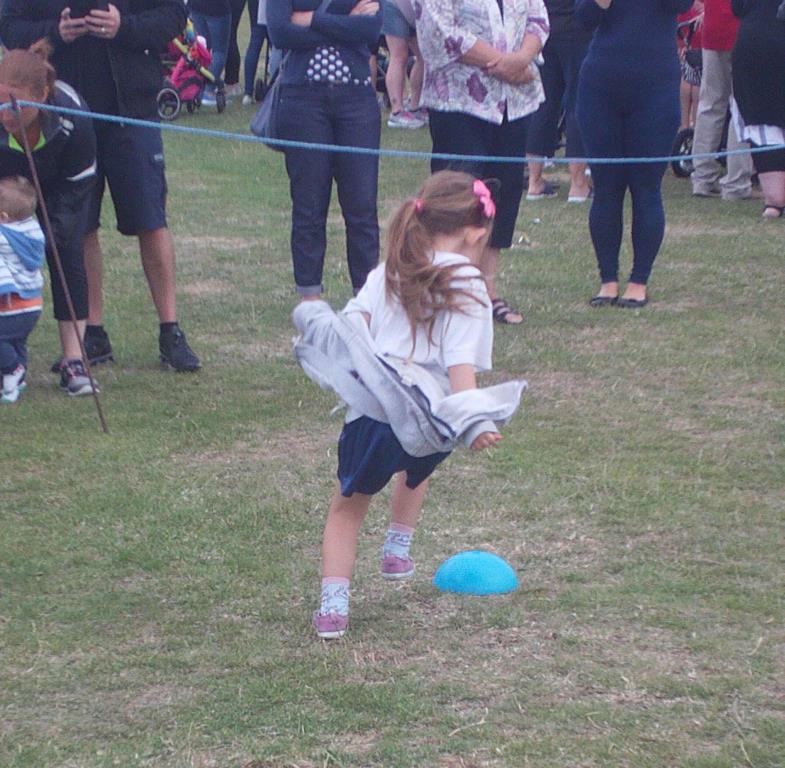 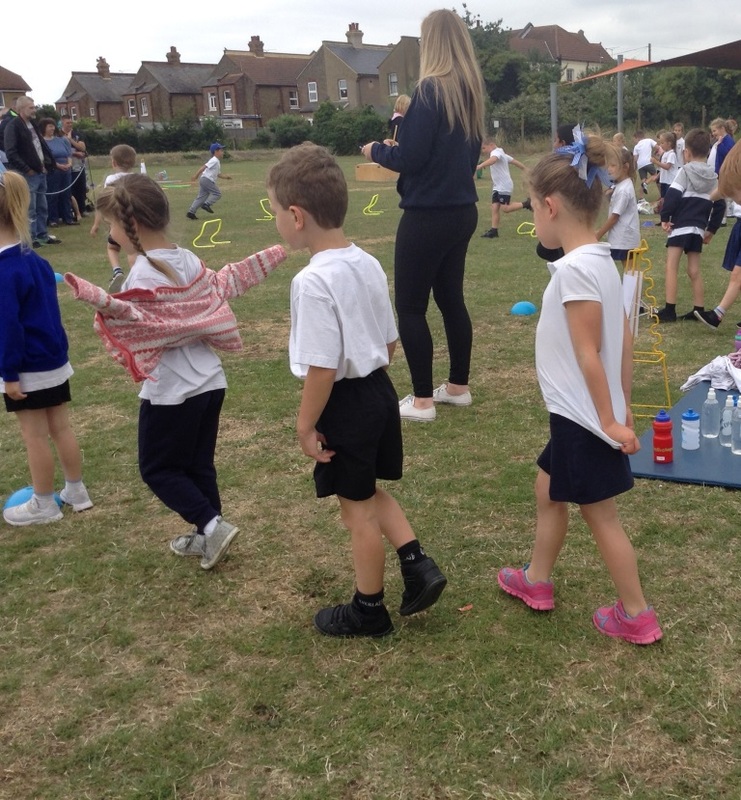 They not only supported the sports day but also ran two sporting activities throughout the week. 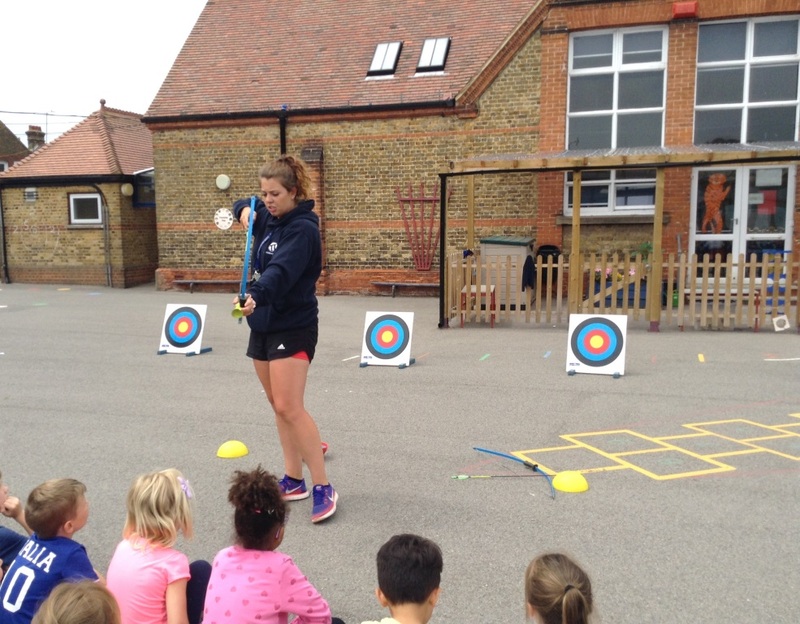 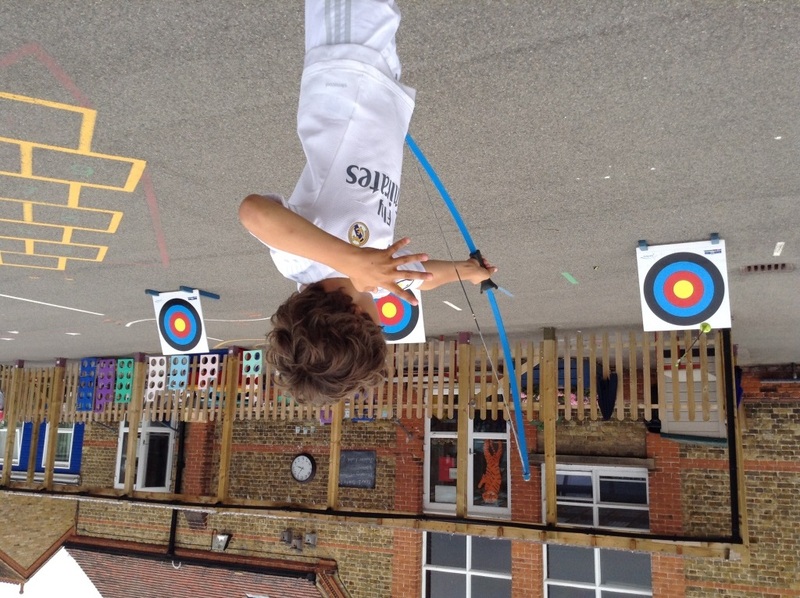 These activities were tag rugby and archery. 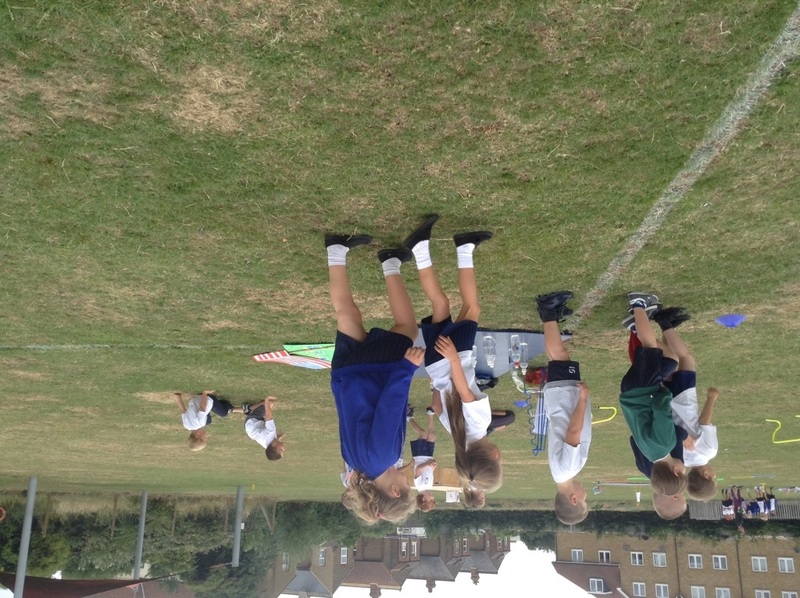 The children got a lot out of these and had lots of fun. 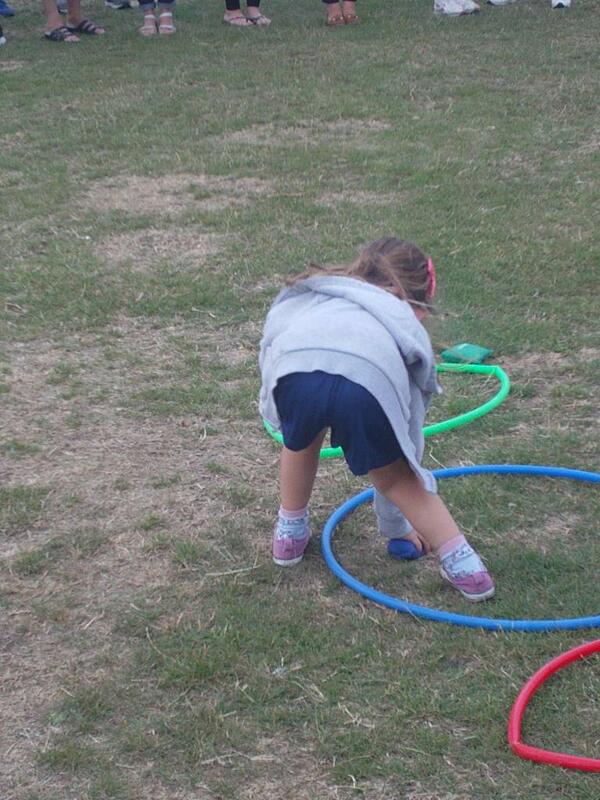 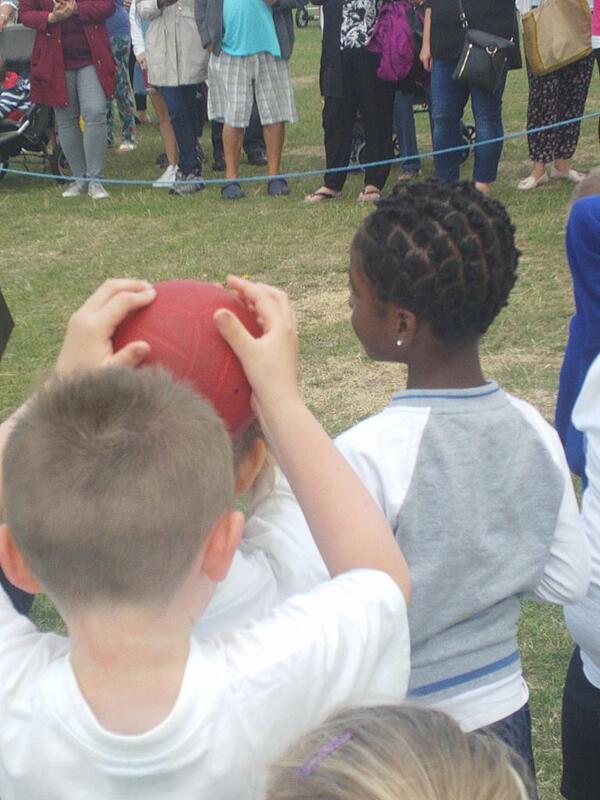 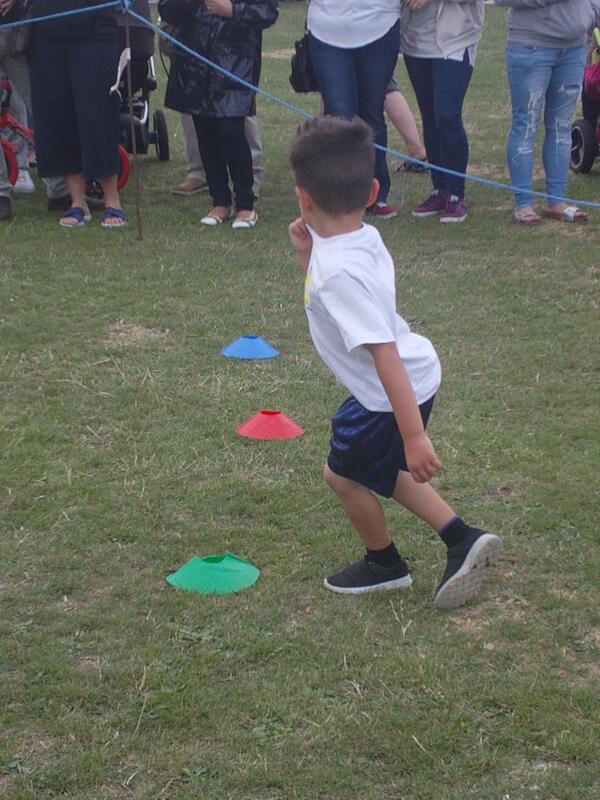 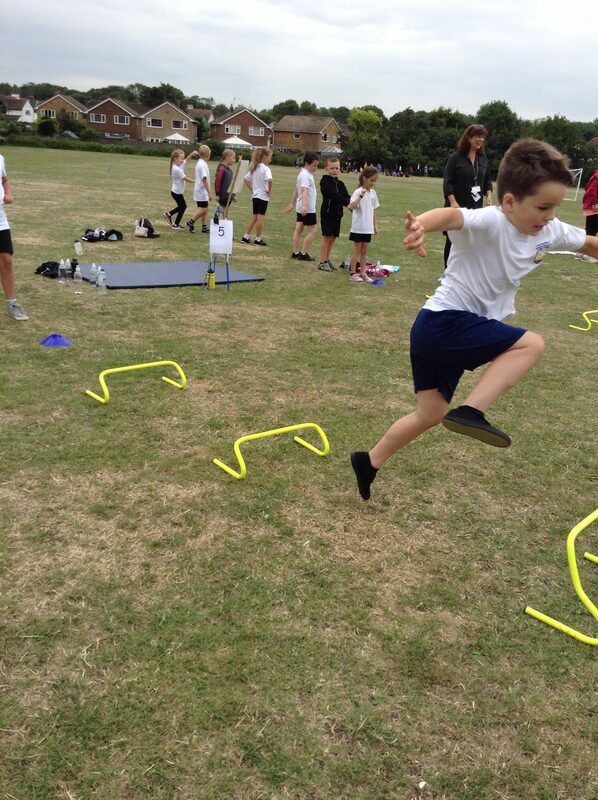 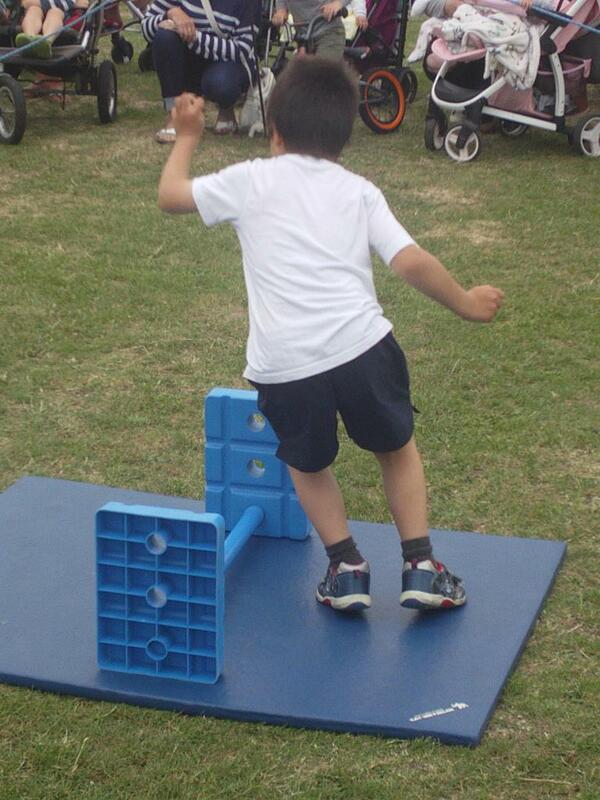 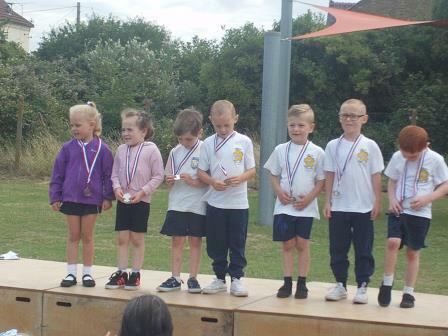 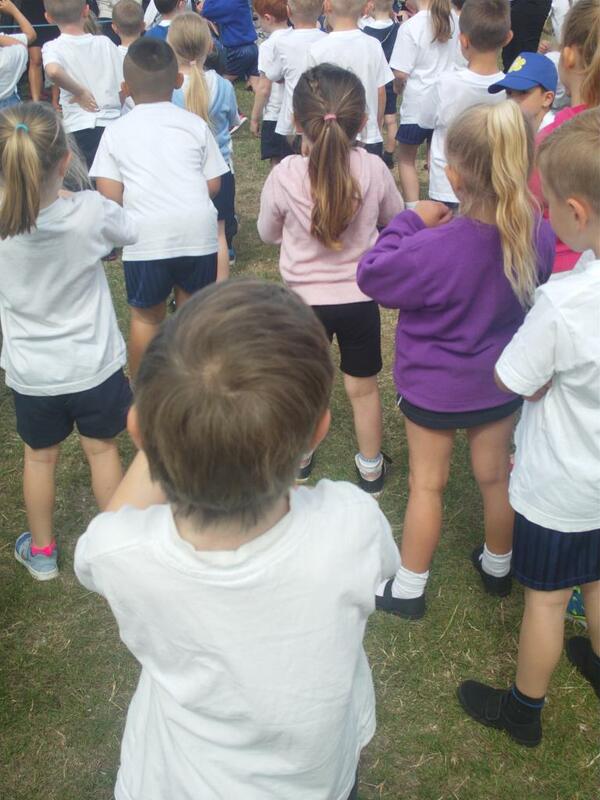 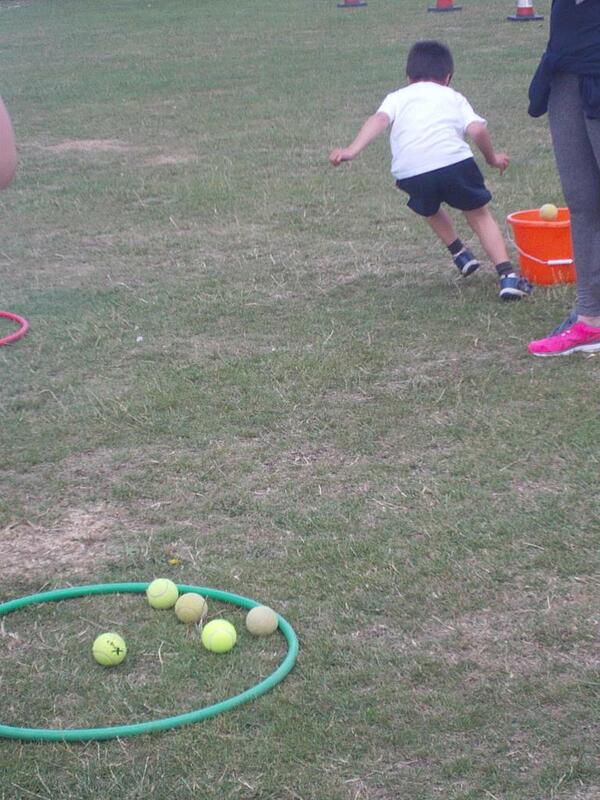 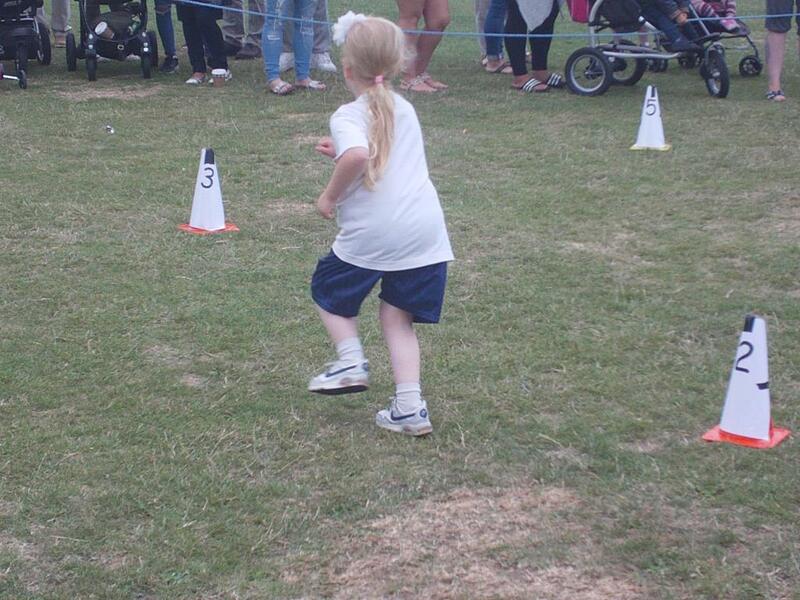 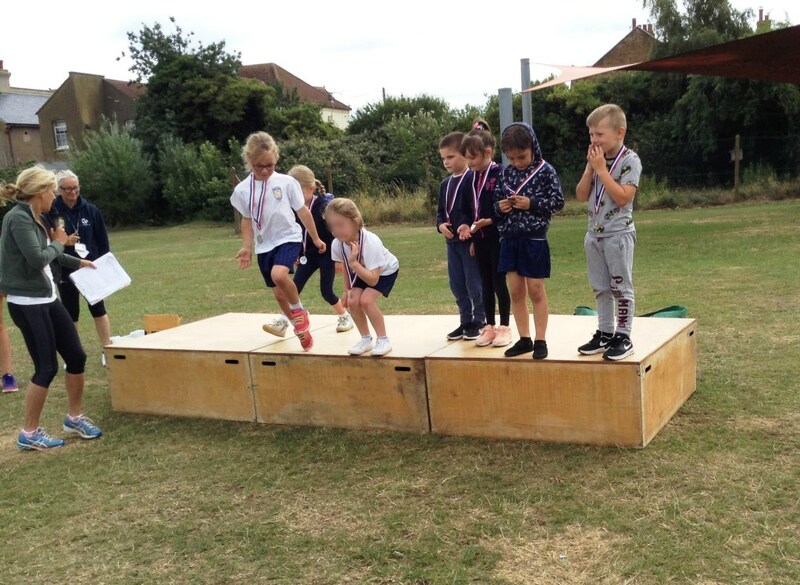 Sports week was fantastic for all the people involved and the children had a lot of great experiences. 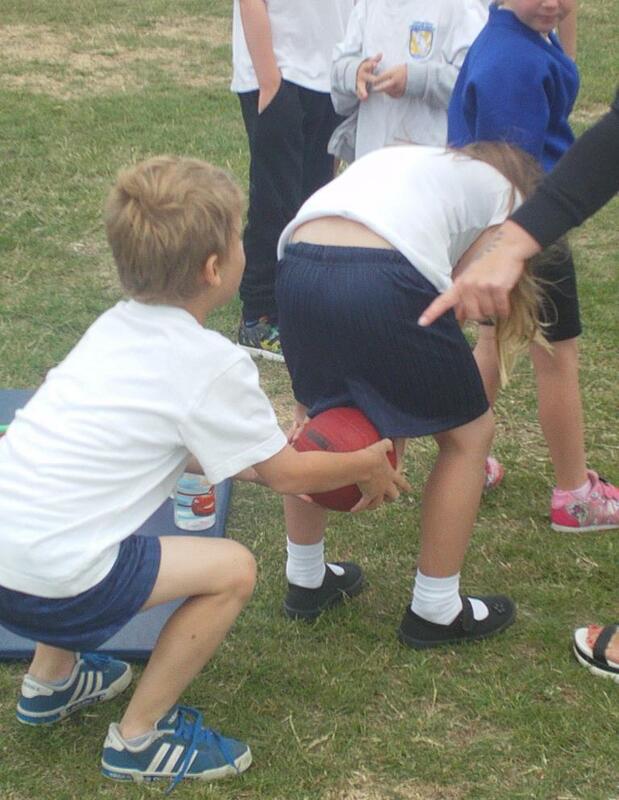 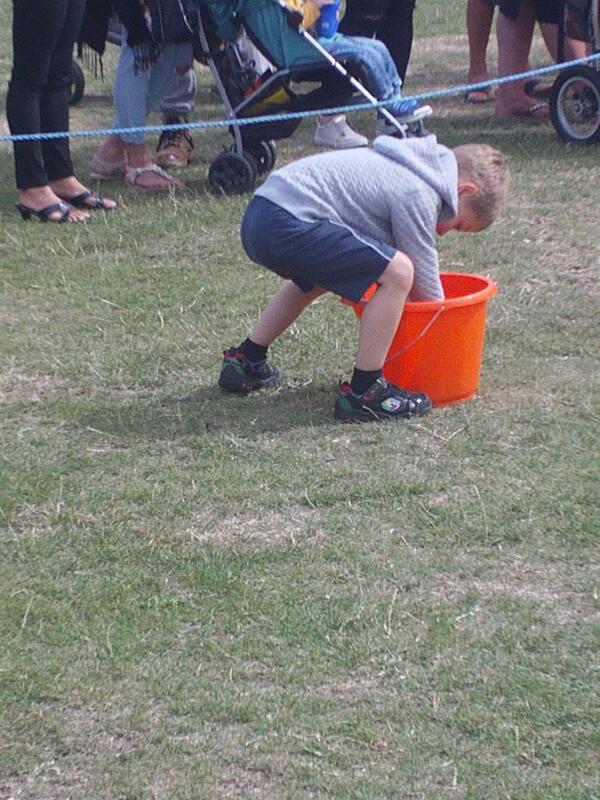 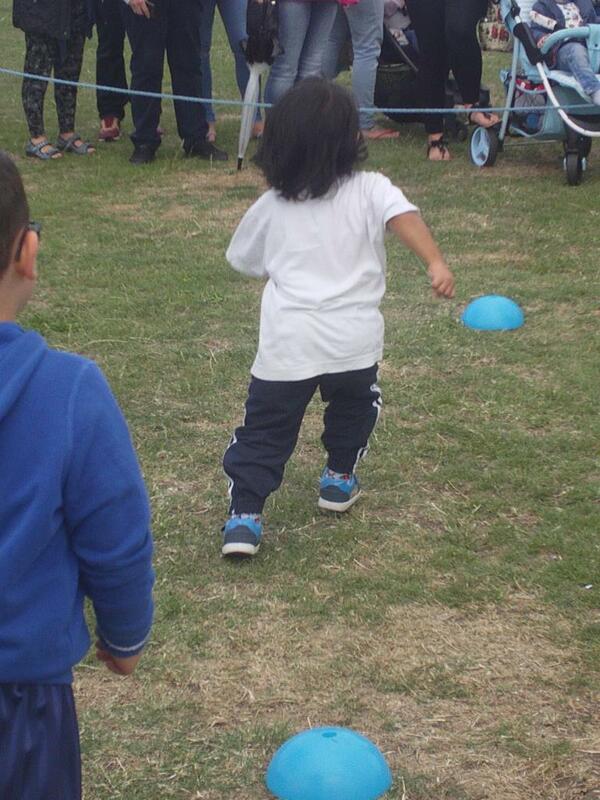 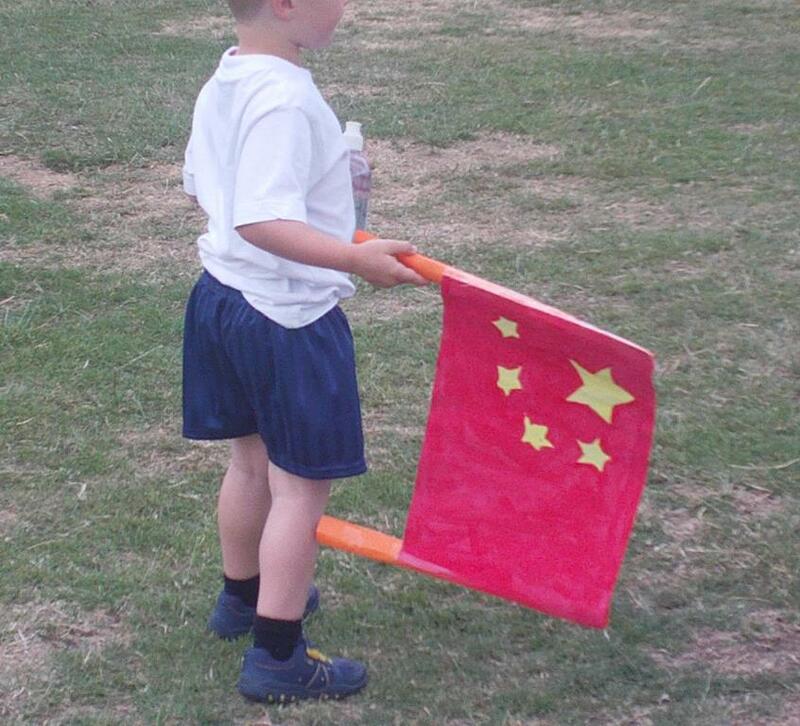 We ran three sports days for Year R, 1 and 2 so the activities were appropriate for each year group. 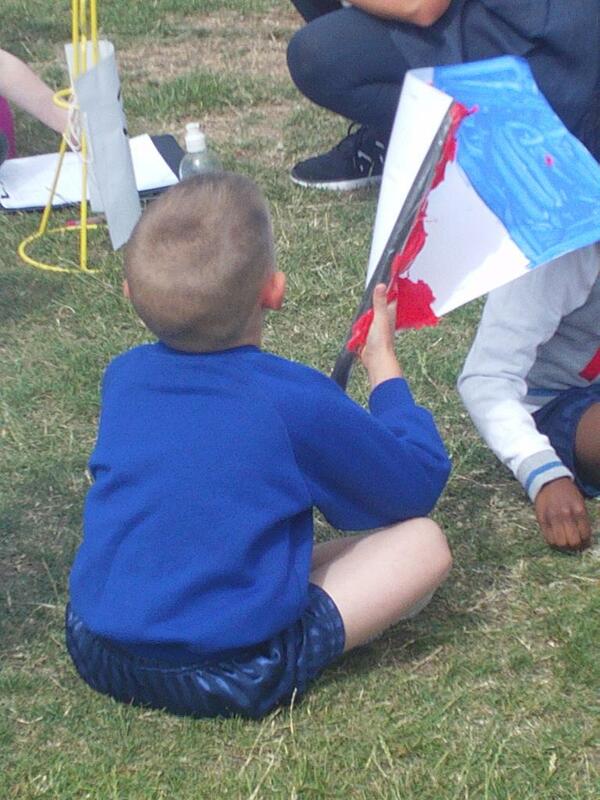 All of the classes were split into four teams and allocated a country. 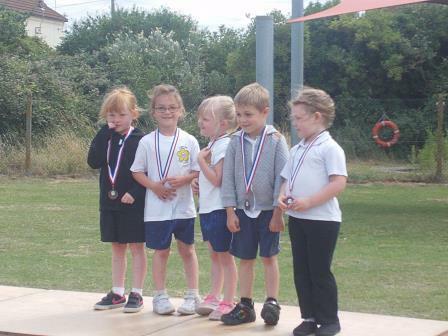 All the days were great, even though Year R had their sports day postponed until the following Monday due to the weather. 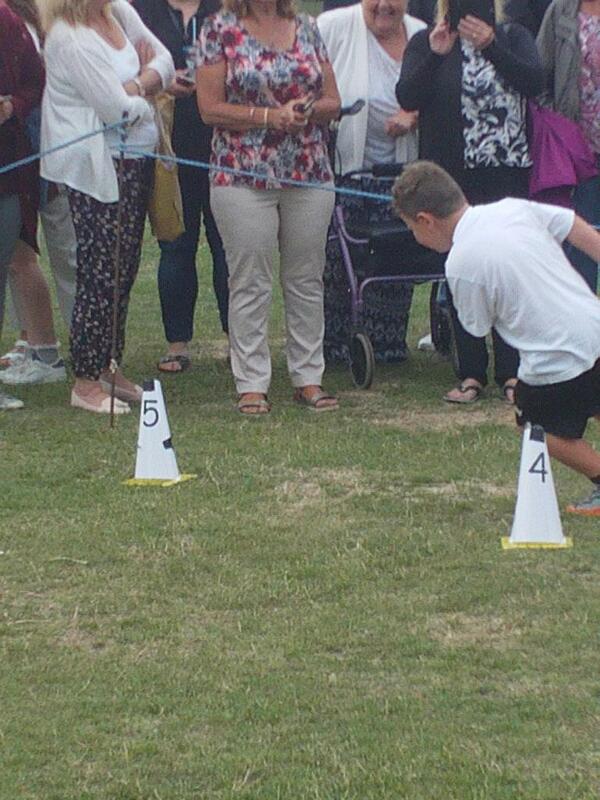 Everyone tried their best and had a good time.